As discussed in Givebutter's ultimate fundraising success guide, setting a realistic goal and showing progress early on can be critical to your fundraising success. 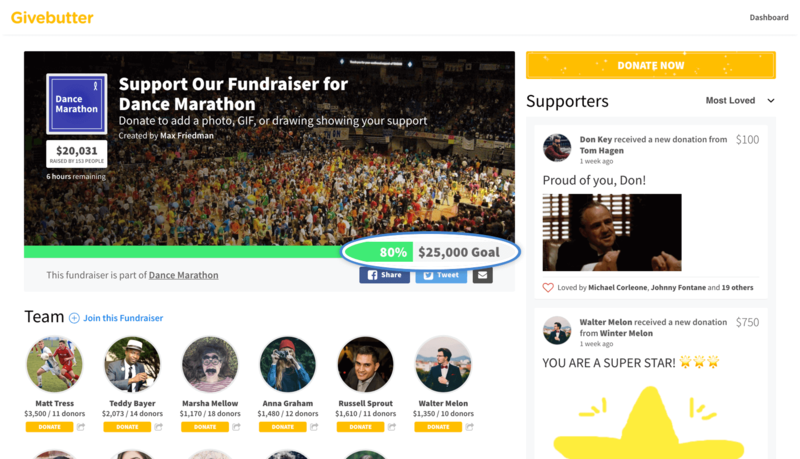 On Givebutter, you have the option as to whether you'd like to set a fundraising goal at all, and you'll keep all the funds you raise regardless of whether or not you hit that target. You can also increase or decrease your fundraising goal, and withdraw funds raised, at any point during your campaign. If you'd like to enable pledge donations or make your campaign an all-or-nothing format (i.e. Kickstarter / Indiegogo), please contact us.